You can edit the information used to manage your account under the Account Settings page. Upload a company logo to help you identify accounts quickly. Click on the pencil icon to upload a file from your computer. 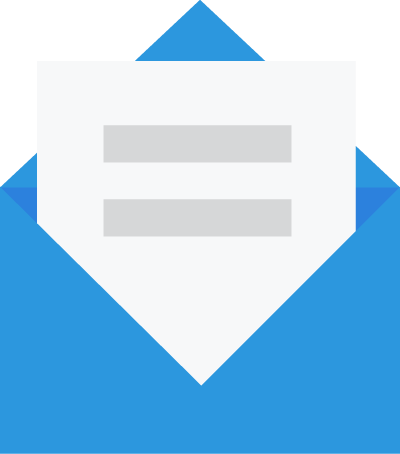 It’s important to note that all your important account notifications such as statements, deposit receipts, service alerts, and support issues will be sent to this email. This information is fixed and used for purposes of verifying ownership when porting numbers between carriers. 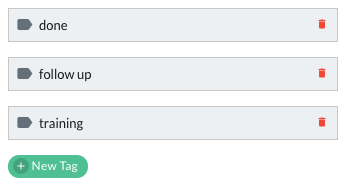 Select a time zone based on your location from our drop down list. Add a list of phone numbers you want to block. 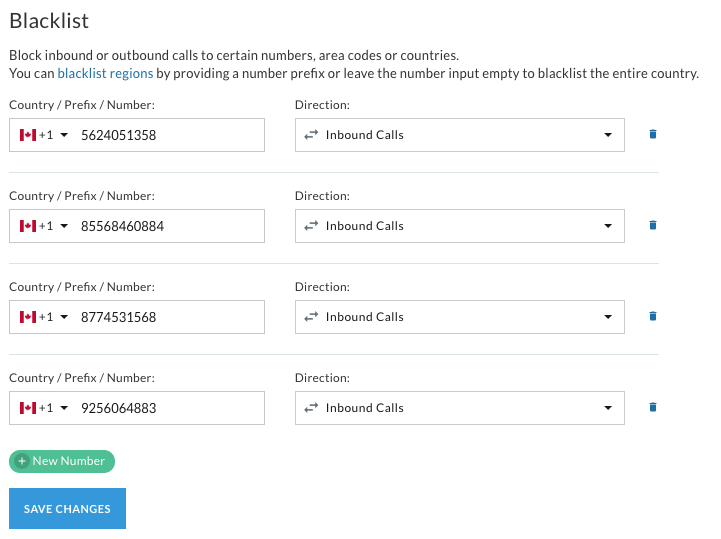 Our Blacklist enables you to prevent incoming and outgoing calls and messages to selected countries, area codes, and locations. Telzio enables your users to collaborate on your telephone activity. Tags help you categorize items so people know what items need attention. Subscribe to important newsletters, feature updates, and tips on your phone system.